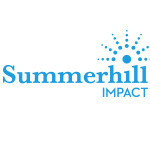 Summerhill Impact hasn't added a story. 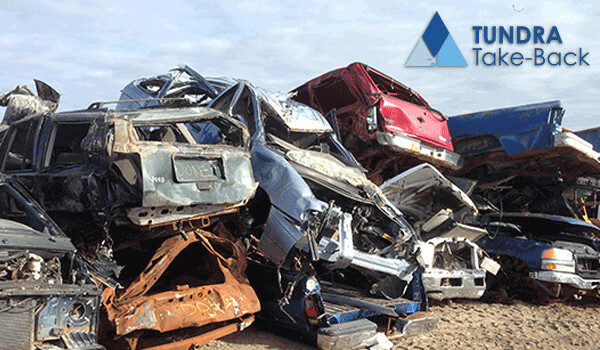 What happens to old washing machines, cars, and snowmobiles in the Arctic? What goes up must come down! Canada's spectacular Arctic makes up over 40% of our landmass and is home to more than 100,000 Canadians. It is an essential part of our national identity and an area of growing importance internationally, it’s also more affected by rapid climate change than any other part of Canada. The Arctic is home to the Inuit, who have lived there for thousands of years, and to remarkable species, like polar bears and narwhal, many of which live nowhere else on the planet. Each year, tonnes of vehicles and other metal-based products go up to the Canadian North but are never removed, leaving gasoline, mercury, batteries, methanol, antifreeze, tires and ozone depleting refrigerants on the Tundra. This waste is releasing toxins into the land and water, affecting the fragile Arctic eco-system as well as human health. The waste is rarely recycled due to the complicated and costly process of de-polluting, dismantling and shipping. In the hamlet of Arviat, old vehicles sit rusting beside homes and in the community’s metal dump. 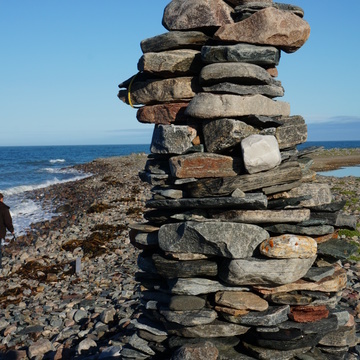 And in Gjoa Haven, old machinery from the nearby DEW line (old radar stations in the far northern Arctic) that operated in the 1950s and 1960s, has proven extremely difficult for the community to remove. 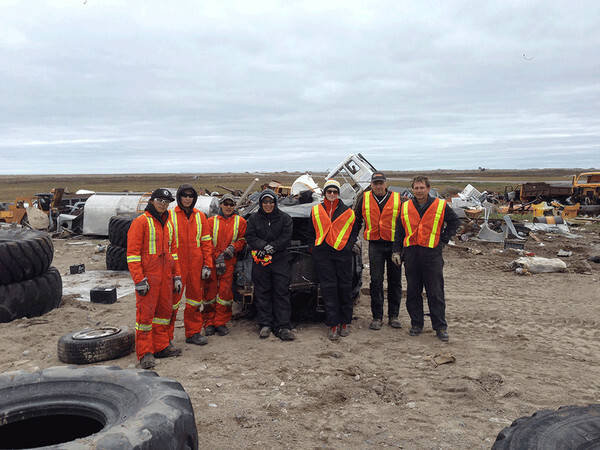 This past summer we removed a significant amount of waste from both communities, but there is still so much more to be done to clean up our precious Arctic Tundra - we need your help! $120,000 is no small amount of money, but it will make a significant difference to one more community in remote northern Canada. 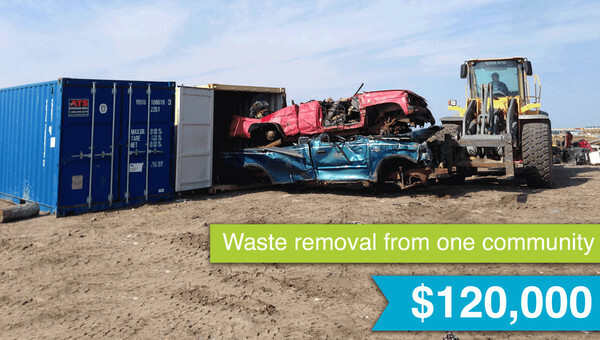 This is how much money it costs to fill and ship 6 large sea containers full of recyclable materials from the tundra. With your support, these materials will be shipped south via sea lift to their final destination in Quebec. The de-polluted metal will then be recycled and turned into usable tools and other secondary items and the pollutants will be properly managed to ensure as little impact to the environment as possible. Here are the estimated costs of removing different items - which can you help with? 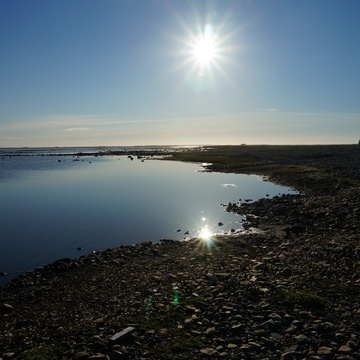 This environmental health initiative will not only help to protect Northern water quality, but will improve local capacity for ongoing pollution prevention, and protect our stunning Arctic tundra. Together we can take back the tundra. Perks are all sourced in the North, helping to support artists and business across Northern communities in Canada. Summerhill Impact is a not-for-profit organization, focused on creating and facilitating public engagement programs related to positive environmental and health impacts. Summerhill Impact hasn't posted any updates yet. 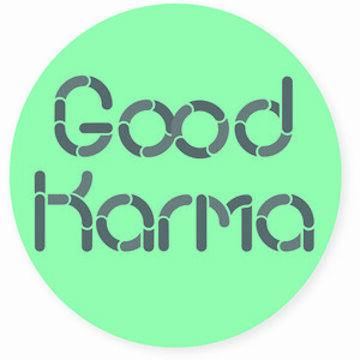 Your name on the website, plus good karma. 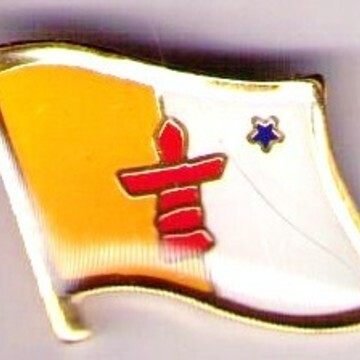 Wear your Nunavut Territorial flag with pride as a reminder of your contributions for a cleaner arctic. You'll receive a heartfelt and handwritten thank you postcard from one of the participating communities in the Arctic. Up to 40 words and delivered to you at home. 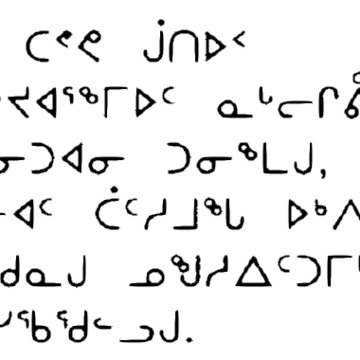 This beautiful unique language makes a great gift or an interesting piece of art. Up to 40 words and delivered to you at home. 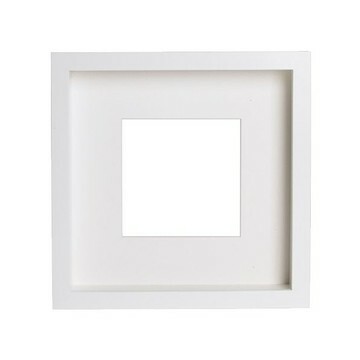 This beautiful unique language makes a great gift or an interesting piece of art with it's beautiful frame. Canada's North is uniquely beautiful, that's why you are helping to preserve it. 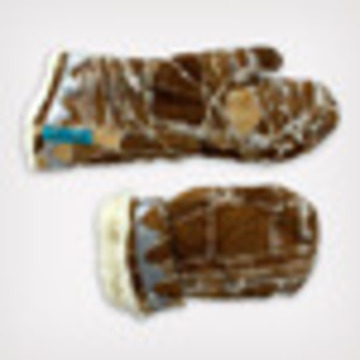 With this perk, you'll get some beautiful images to remind you of your wonderful contribution to Arctic preservation. Canada's North is uniquely beautiful, that's why you are helping to preserve it. With this perk, you'll get some beautiful framed images to remind you of your wonderful contribution to Arctic preservation. CD from Inuit throat singer Celina Kalluk. This beautiful, paper-based, colourful inuit print is sourced from Canada's north. This beautiful, paper-based, colourful inuit print is sourced from Canada's north. Get the framed option for a hang-ready thank you. 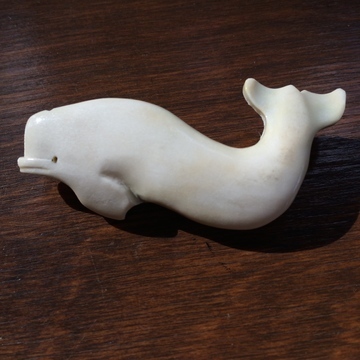 A traditional form of northern artwork, this handmade carving showcases the beauty of Canada's north. Custom made to fit to your measurements. 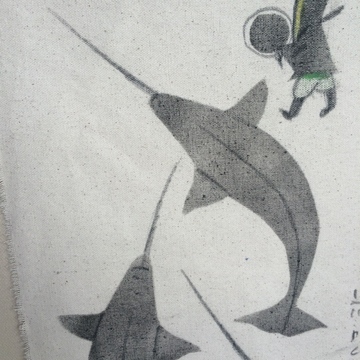 Hand made by artisans in Nunavut. Summerhill Impact is managing the funds for this campaign.